Cartridge Care Manchester Supply A Range Of Compatible Refill Dell Ink Cartridges Manchester – 0161 738 1465. Using Cartridge Care Ink Cartridges You Could Save Up To 50% On The Cost Of Buying Brother Original Ink Cartridges Manchester. Cartridge Care Manchester’s Compatible Dell Ink Cartridges are 100% Money Back Guaranteed For Quality & Reliability. We Offer Free Delivery To Homes & Businesses In Greater Manchester If You Spend Over £20. 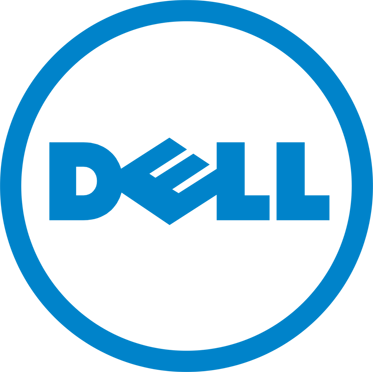 So What Are You Waiting For – Call Cartridge Care Ink Cartridges Manchester Today On : 0161 738 1465 – See How Much You Can Save On Your Dell Ink Cartridges Manchester.